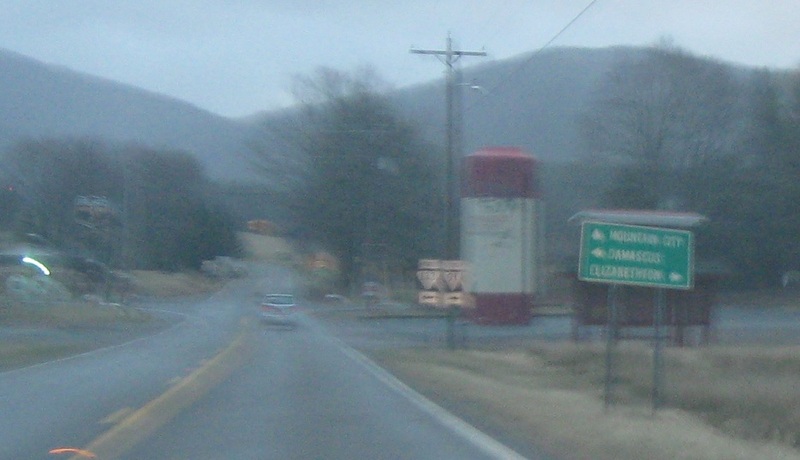 No reassurance shield after the 44 split, but Boone N.C. appears as a control city for the first time. 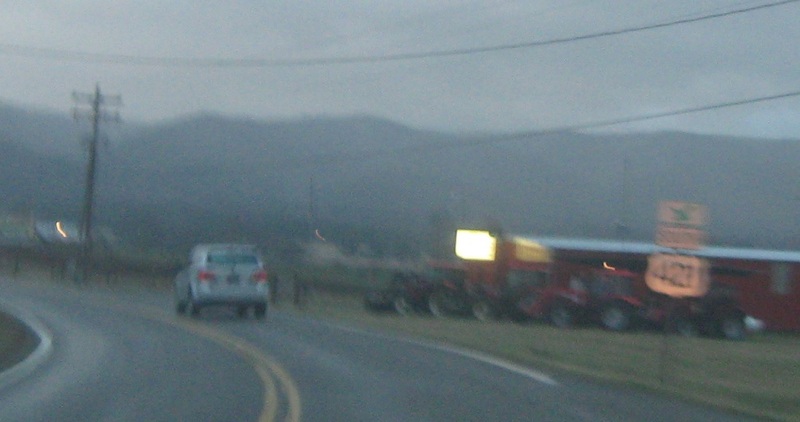 A couple miles later, we’ll enter unincorporated Shady Valley. 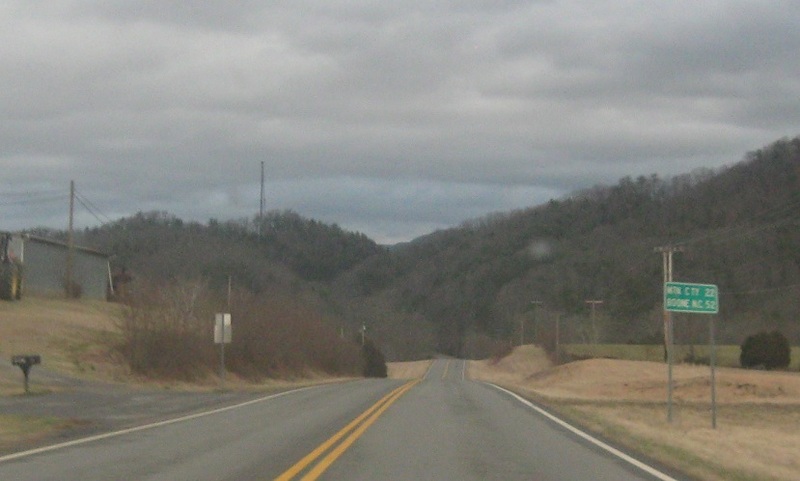 Reassurance shield as we enter Shady Valley. 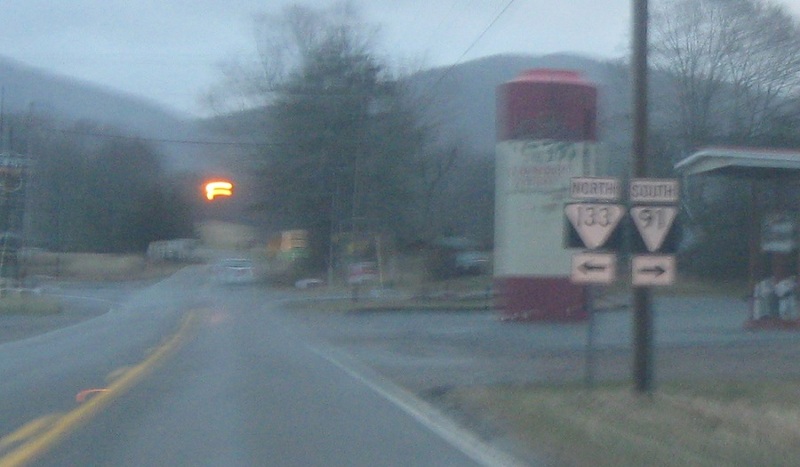 In Shady Valley, we’ll approach SRs 91 and 133. 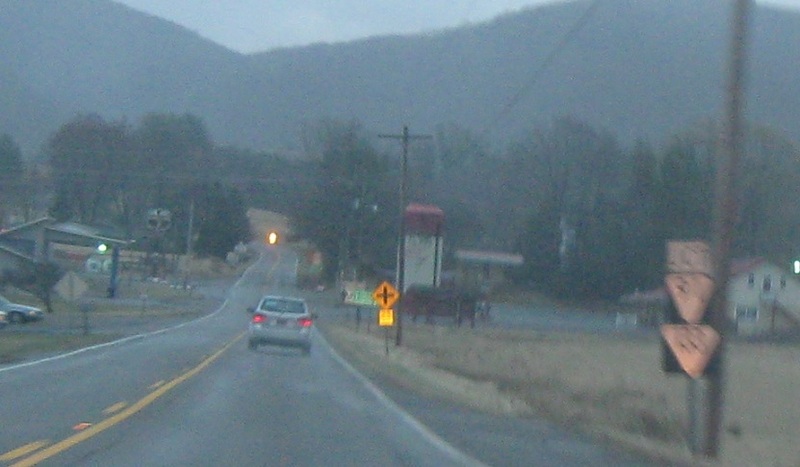 Follow 91 south to Elizabethton. 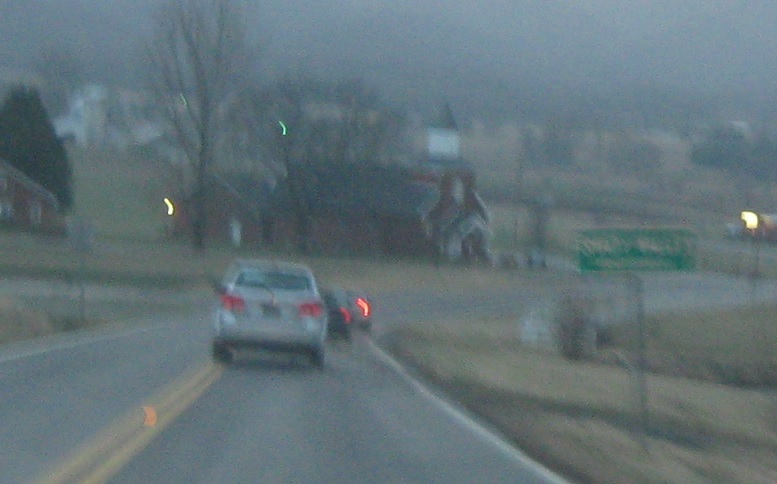 Take 133 north to Damascus, Va. Stay on 421 south/34 east/91 north for Mountain City.